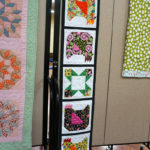 Since we’ve moved to our new facility, members are able to display their Show and Tell items on these cool display walls. 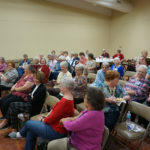 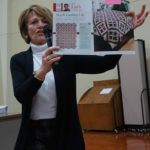 Our first program of 2017 was a fabulous presentation by Cynthia Regone from Katy. 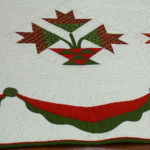 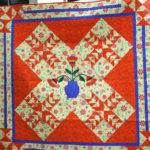 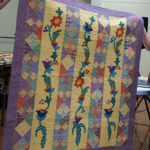 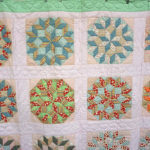 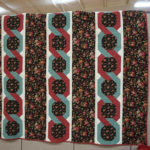 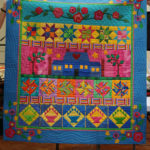 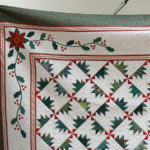 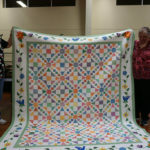 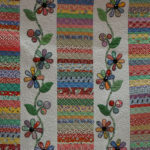 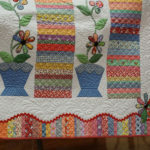 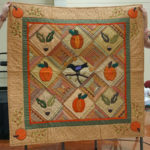 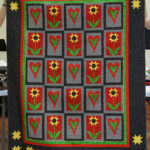 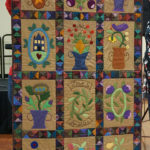 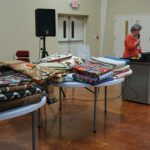 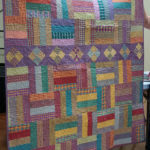 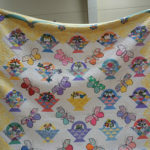 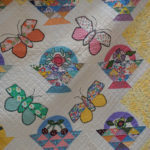 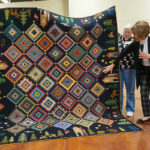 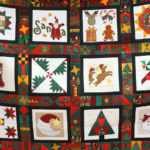 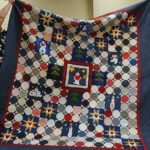 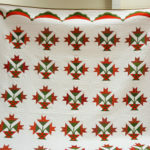 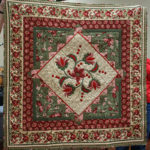 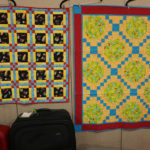 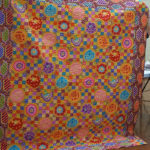 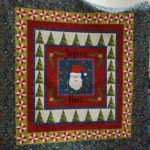 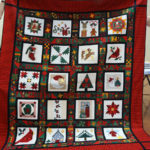 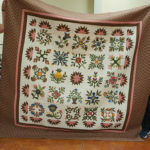 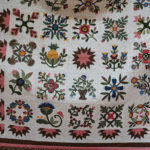 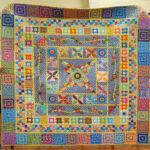 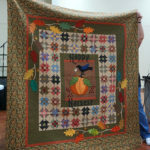 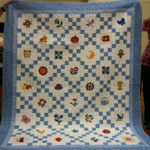 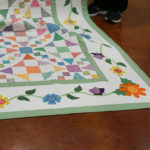 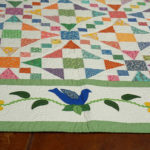 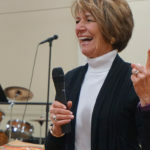 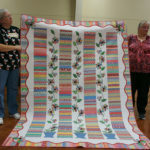 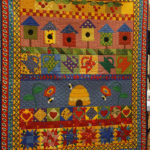 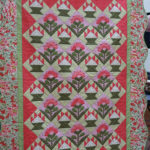 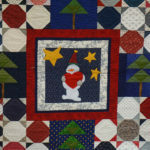 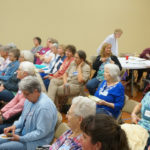 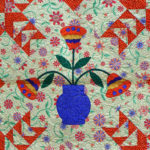 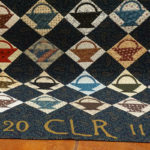 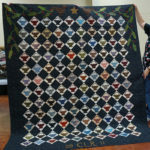 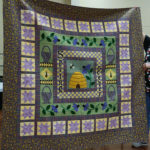 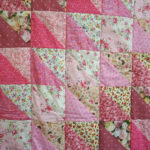 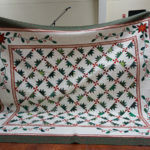 Cynthia showed us many gorgeous quilts.